In January, COFME presented a new version of this corporate visual content, which updates and presents new information for 2019. The video presents the benefits offered to the client and the synthesis of key indicators that define COFME as a player with international implantation through its design, production and sales centres in more than 128 countries. 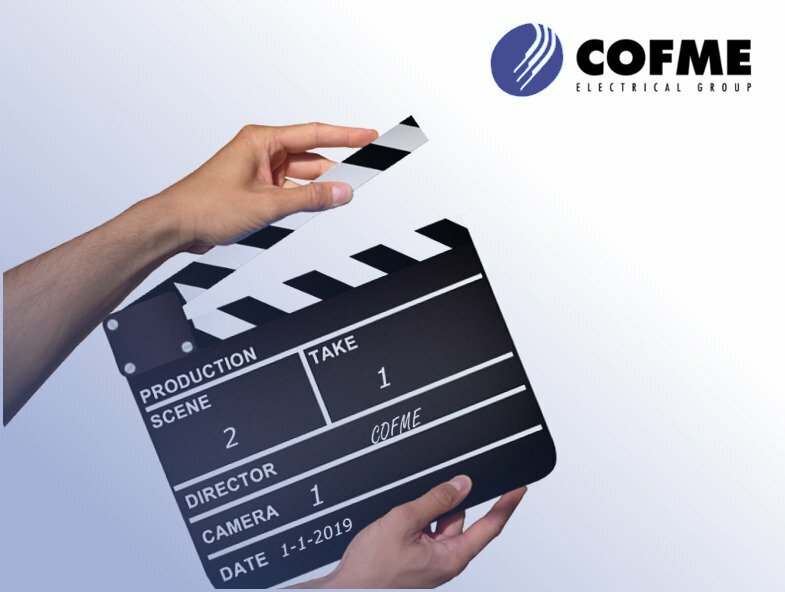 An evolving scenario shows the specialty areas in which COFME provides value and solutions of excellence in design, manufacture and supply: fixing systems, emergency lighting, door entry systems, metering, power systems, industrial ventilation, electrical safety and connection and enclosures and mechanisms. With this new corporate video, COFME shows its constant evolution as the partner that helps customers make their projects a reality. Click here to view the video. This entry was posted in Web 2.0 & SM. Bookmark the permalink.